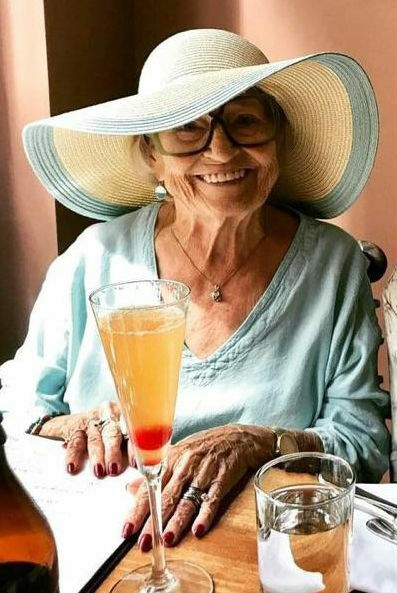 Oma and great-grandmother to her family, dies at 84. Carrol passed away, fortified with the Sacraments of Holy Mother Church, Thursday, January 11, 2018. She was born December 9, 1933 in Forsyth, MO to J. Inez and Hiram Rhoads. 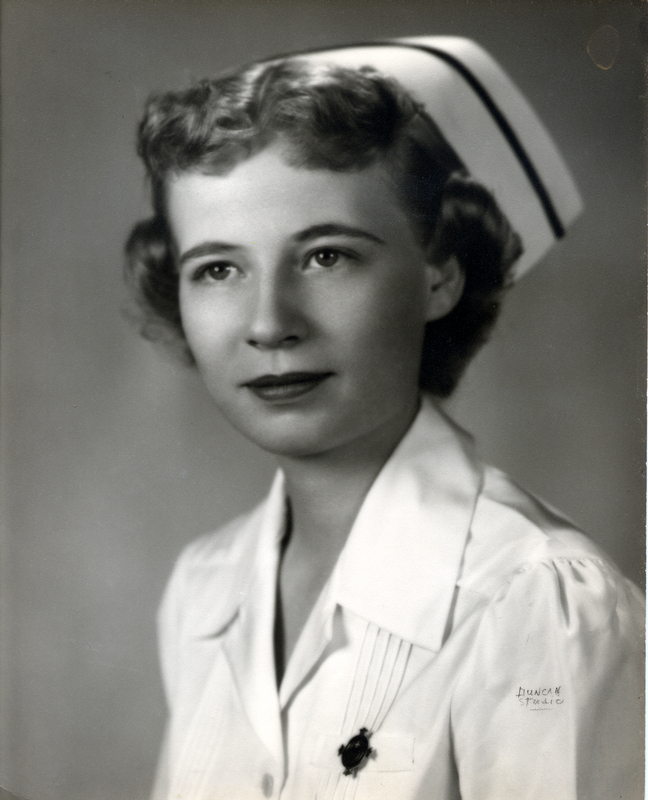 She is survived by her husband of sixty-two years, John D. Lauer, M.D. ; her sister Ann (Paul) Stock of Kansas City, MO; and her brother Hiram (Deborah) Rhoads of Buffalo, NY. She is the mother of five children: John (Yan Xu), Julia (Henry) Osborne, Janice, Jennifer (Steve) Tanner, and Jean (Steve Smith); the grandmother of Emma and Erich Lauer, Michelle and Amy Wang, John, Tess, Lucy, and Bob Osborne, Katie, Nonie, and Buddy Palozola, Adam and Alex Tanner, Wren (Brett) Allen, Wesley Smith, and the great-grandmother of Kennedy Osborne. 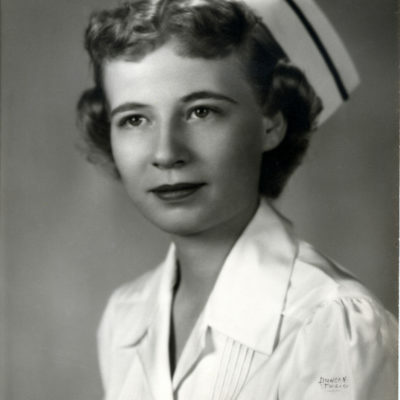 Carrol received her RN certificate from St. John’s School of Nursing in Springfield, MO in 1954 and her BA degree from Webster University in 1980. In the late 1950’s Carrol lived with her husband and family in Ramstein, Germany where she acquired a life-long interest in cooking, skiing and travel. She was an active member, and former president, of the St. Louis Guild of Rug Hookers. Her work was awarded several prizes at the Missouri State Fair in 2006. Services: A Memorial Mass will be held Tuesday, January 16th, 2018 at 10:00 am (9:15 visitation) at St. Clement of Rome Catholic Church, 1510 Bopp Road, Des Peres, Missouri. The interment will be private. In lieu of flowers, contributions should be made to St. Jude’s Children’s Hospital. A Memorial Mass will be held Tuesday, January 16th, 2018 at 10:00 am (9:15 visitation) at St. Clement of Rome Catholic Church, 1510 Bopp Road, Des Peres, Missouri. The interment will be private. In lieu of flowers, contributions should be made to St. Jude’s Children’s Hospital.